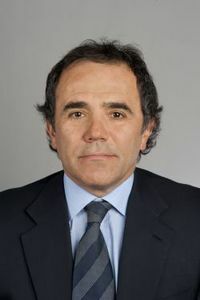 Glencore Plc announced the retirement of billionaire Aristotelis Mistakidis, its embattled head of copper trading and one of the company’s biggest shareholders. Mistakidis’s departure marks the end of an era. The 56-year-old executive is one of the world’s most powerful commodities traders and built Glencore’s reputation as a dominant force in copper. But he’s come under intense pressure recently following a string of investigations, problems and legal headaches. 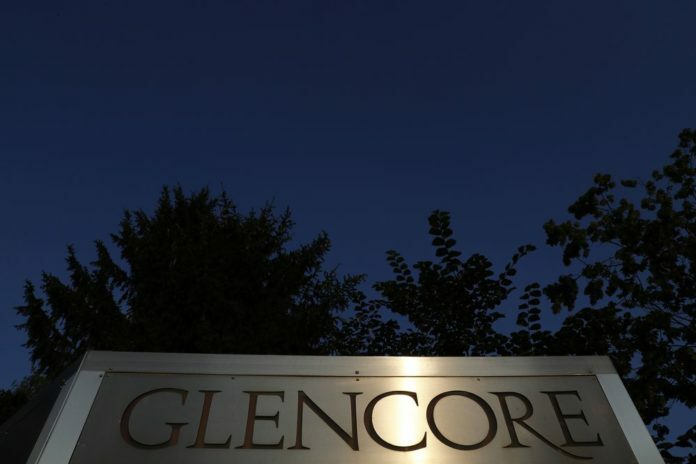 The U.S. Department of Justice is probing Glencore’s dealings in the Democratic Republic of Congo, one of the poorest and most corrupt countries in the world. Canadian regulators are also investigating accounting irregularities at copper mines where Mistakidis was a director. The company made the announcement on Monday in a statement that included a broader leadership shake-up, including changes at its coal, ferroalloys trading and mining divisions. Nico Paraskevas will take on the role of head of copper trading. The executive has spent 12 years with Glencore and helped lead the sale of Las Bambas copper mine in Peru. Glencore also revised its forecast for 2018 core profit in the trading division to $2.7 billion, plus or minus $100 million. Previously, Glencore expected full-year earnings from trading to be at the top end of its $2.2 billion to $3.2 billion range. In a Bloomberg News profile of Mistakidis in October, his current and former colleagues, clients and competitors described him as the archetypal trader: ebullient and charming, but a sharp and ruthless negotiator. He speaks five languages and is an avid skier. Glencore has faced intense criticism over its copper business in Congo. Last year, Mistakidis resigned from the board of Katanga Mining Ltd., the unit through which Glencore holds its Congolese copper assets, after an internal review found “material weaknesses” in its accounting. $3.2 Trillion in Bitcoin Payments Processed in 2018, Better Version of Gold?